You can use a model from this collection to help you do your entry. Note: The password will be provided AFTER you post your WIP thread via PM. made available for this challenge. Of course you may use your own models, and you are encouraged to do so. We are making model available for those who wish to use them and add content to their entries. The process to check them out is simple. model(s) you intent to use. You need to send a PM to the artist who developed the origianl model to ask him for the required Password that you will need to open the encrypted file. These models are not being put on the public domain. They were specifically created for this mini challenge. ALL artists, (from concept artists to modelers) will be given full credit in the FINAL ENTRY. So do you want to add a model to our library? Follow the following instructions and then come bad to this thread to post it. Please use this thread to post a link to the model rigs you wish to make avaiable for this challenge. The models should be avilable in OBJ formatr. If a entry uses your model, they will have to give credit to the creator of the model. They were specifically created for this mini challenge." This models are not being put on the public domain. The password will be provided y the creator after the artist post a WIP thread via PM. The Airship and props that Giorgio Luciano modeled I need to coordinate with him but those will come. broke my airship model out into some individual models that might interest people. The models were created in 3DSMax 2008 and rendered with mental ray. I also exported an .obj with maya presets (although should be fine for any program). The models are untextured. 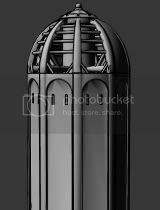 Click on the image to download the model. I will provide passwords via PM messages once the challenge officially starts. Click on the images to download the model. PM me for the passwords. 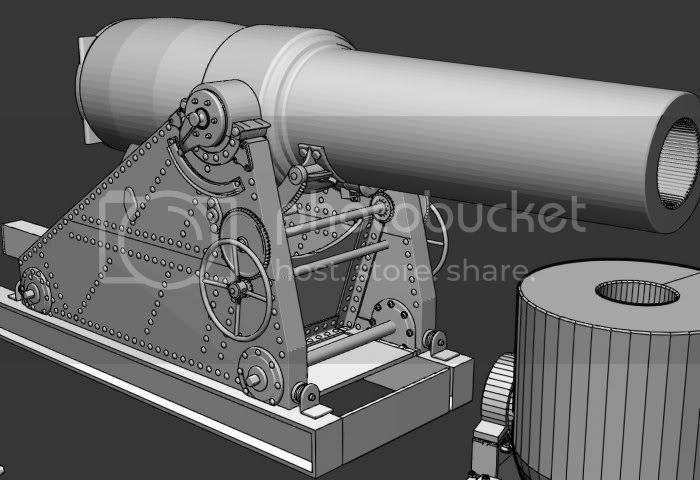 Created in MAYA, if you want an OBJ to use in another application then PM me. It doesn’t have a texture right now, but I’ve done some UV work. This model is not being put on the public domain. Model supplied as an OBJ. Model is UV mapped. There are sculpted normal maps for the coat/gloves and for the boots/pants. Model was constructed in Blender 2.49b and ZBrush. PM either me or Roberto for the passwords. Just curious, what is the policy on modifying models if something is pretty close, but not quite what you wanted? Or, is that up to the individual artist to approve or not. I have the same question. I would like to extend the back on the air ship a bit so a can have a ton of airplanes on the deck of it? Not sure if someone would be unhappy about that change or not. I have not got to that point yet in the project but it is comming up soon for me. So my question is pretty much the same as his. I would ask permission to the individual creators of the models. I am kosher with it.